We are only 1 week away from the official announcement of the HTC One (M9) and (M9) PLUS. Both flagships will launch with Sense 7.0 UI and Android 5.0 Lollipop which will carry a lot of Material Design elements... so far the only thing we got from Sense 7 is its official Wallpapers. The wallpapers has a resolution of 2160 x 1920, which seemingly confirms HTC's unwillingness to jump onto the Quad HD (1440 x 2560) bandwagon. The extra pixels, if you're wondering, are there so that you can make the wallpaper scrollable on your homescreen. 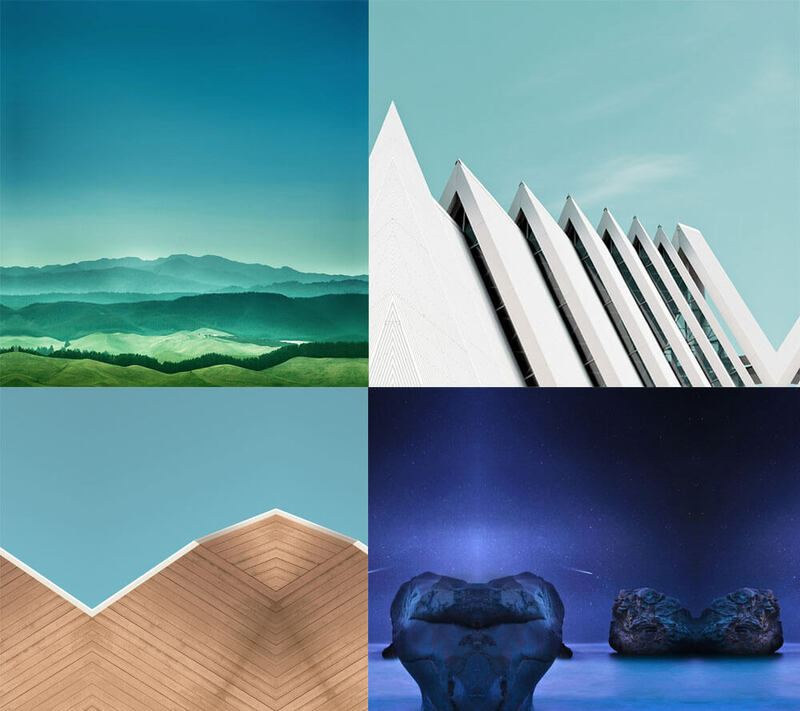 Download all the Sense 7.0 Wallpapers in Full-resolution from the Google Drive folder below. We will update the folder with any upcoming leaked wallpaper.